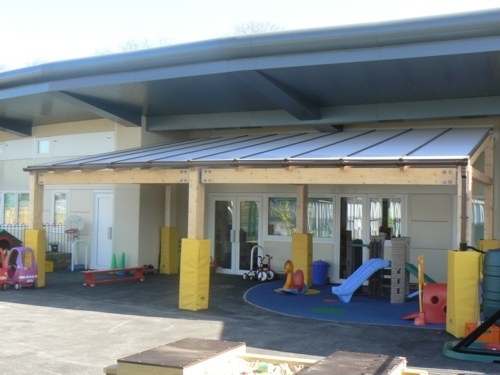 Able Canopies Ltd has worked with many prominent contractors across the UK, providing shade and shelter systems for a variety of clients including schools, restaurants and healthcare providers. 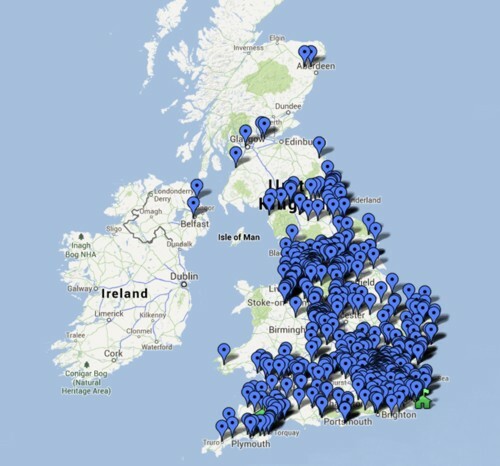 With over 15 years of experience supplying canopies and shelters across the UK, we have gathered a wealth of knowledge to ensure we can provide the right solution for you. Due to our experience of working with building contractors on many projects throughout our company's history we can bring many benefits to your Construction supply chain. 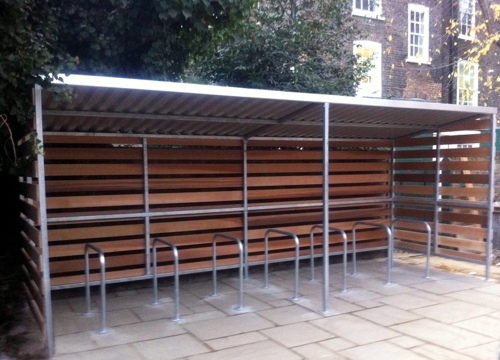 We have an extensive range of proven standard products that are value-driven and cover the majority of design needs. 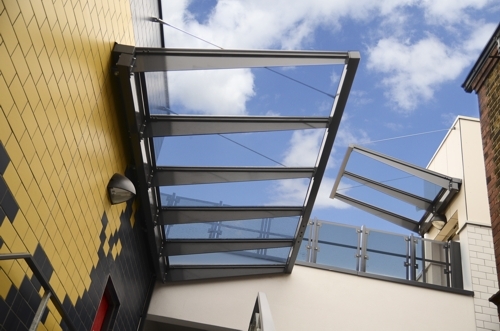 Where architecturally bespoke solutions are required we can negotiate design concepts on your behalf, based on a full understanding of your needs as the Principal Contractor. It is our aim to create a lasting and productive relationship with you to give you the best chance of winning every tender. shelters, waiting shelters, shade sails and awnings. 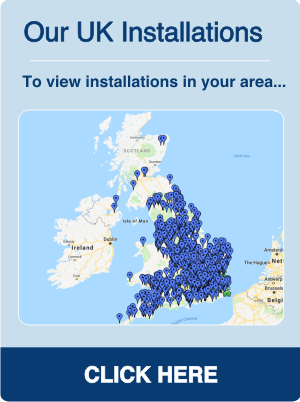 These have been installed within a range of commercial environments and we have worked with various contractors over the years to compete many of the projects. 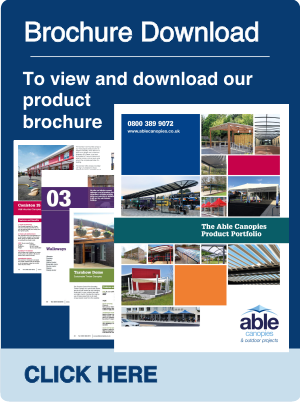 Able Canopies Ltd holds Public, Employer’s, Product liability (£10M) and Professional Indemnity insurances. 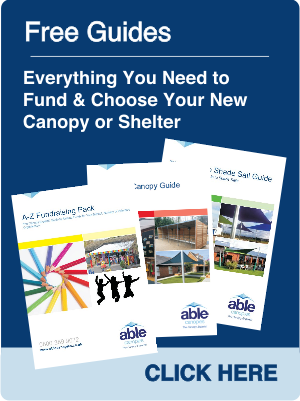 Find out more about Able Canopies and how we can work with you to create the perfect shade and shelter structures for your projects by watching the Prezi presentation below. Please use the arrows to navigate through the slides. value for money to your clients contact us!